AMSTERDAM DINNER CRUISE - info and tickets HERE. Let yourself be pampered by our staff. 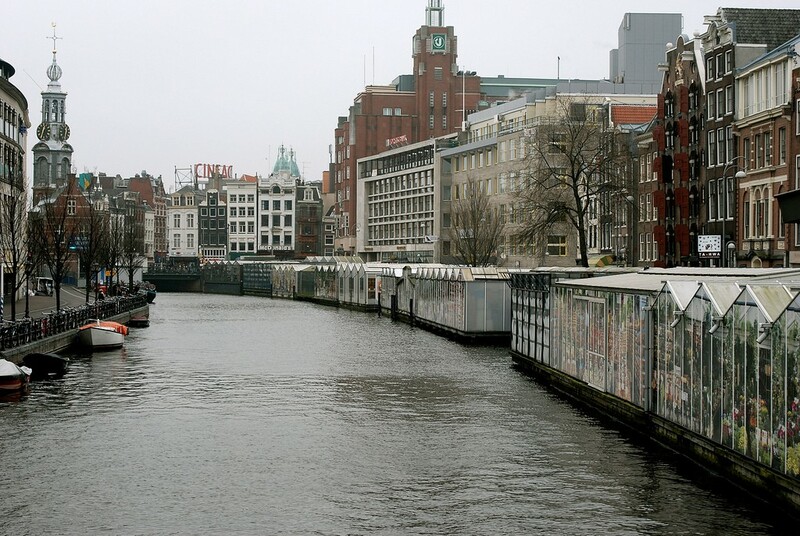 This Amsterdam Dinner Cruise will give you a unique experience on the Amsterdam canals. A wonderful menu, great views and a comfortable boat are the core ingredients of this canal cruise. Nothing will be too much during this boat tour. On board you will be welcomed with a glass of prosecco and an amuse. This will be followed with an exclusive four-course menu, created by a leading Dutch chef: Frans Kelders. 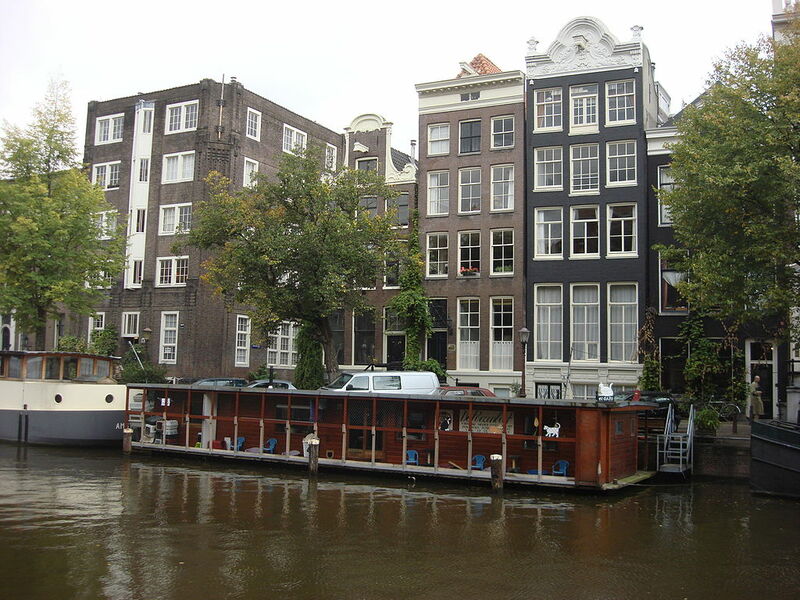 During your meals you will cruise along beautiful spots of Amsterdam. So don’t forget to look outside while enjoying your dinner. The menu has been carefully compiled and prepared. The dishes maintain a lot of local ingredients, so you will get well acquainted with the Netherlands culture. The menu has four options: vegetarian, meat, fish and a children’s menu. – Starter: Salad of assorted grilled vegetables (Kohlrabi, eggplant, carrot, turnip and zucchini) with herb dip. – Soup: Fennel soup with saffron oil. – Main course: Lasagne with fresh roasted vegetables, topped with parmesan cheese and a green salad. – Dessert: Bombe chocolate with raspberry sauce and biscuit. – Starter: Piece of smoked duck breast with lentil salad of confit duck. – Main course: Kalfssucade with stew of cabbage and sauerkraut with balsamic jus. Served with stewed pears. – Starter: A salad cocktail of Dutch and Norwegian shrimps, prawns, cucumber chutney and fresh potato salad. Served with a scoop of fried corn. – Main course: Tournedos of salmon filled with green herbs. Stew of spring onion with a fresh Beurre Blanc. – Coffee and tea, with Friandises. – Soup: Tomato soup with breadstick. – Main course: Fried potatoes with vegetables, Frankfurter sausages or hamburger. – The cruise will take approximately 2 hours. – Close to Prins Hendrikkade 25. This is at the opposite of Amsterdam Central Station. – There will be an audio guide available in English and Dutch. – Reservation for this canal cruise is required. – Please exchange the voucher at the kiosk prior to boarding. – Check in at peer at least 20 minutes before departure. – No 18 years yet, no alcohol. – Reservation required: +31 (0)20 420 4000. – Your menu of choice need to be mailed after your booking, info@lovers.nl. Do not forget to mention your order number.